Pre-conference Study Tour - Discover why the Sunshine Coast is becoming the environmental centre of the world! With one of the highest concentrations of clean technology businesses in Queensland, the Sunshine Coast has developed credentials in sustainability and clean technology innovation and is home to award-winning applications and research capabilities. To kick off the conference, the Sunshine Coast Council is proud to sponsor a free half-day study tour on Wed 29 May 2019. This guided study tour is limited to the first 50 delegates that book when registering and will showcase some of the many cleantech investments being delivered in the region and the regions holistic view on sustainable development. Cost: Free to attend for conference delegates - limited to 50 places. Bookings are essential to confirm your place. To register for the tour, please follow this link. 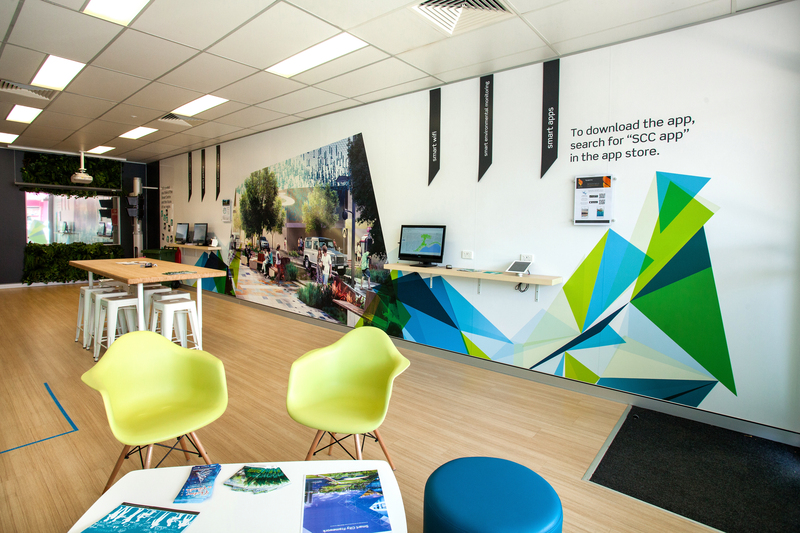 Council’s Smart Centre and Living Lab showcases examples of Smart City technology at work. Technologies currently being tested range from parking apps and free high speed public Wifi to transport information and environmental water sensors, all providing data in real-time. The University of the Sunshine Coast has partnered with Veolia to implement the first plant in Australia to use renewables to charge a thermal battery. The project ensures a 40 percent reduction in the campus’ grid electricity use and results in an estimated $100 million saving over the 25-year life of the project. It is expected to save more than 100,000 tonnes of CO2 emissions. The University also uses campus lake water for the air conditioning cooling towers saving 802 megalitres of potable water. 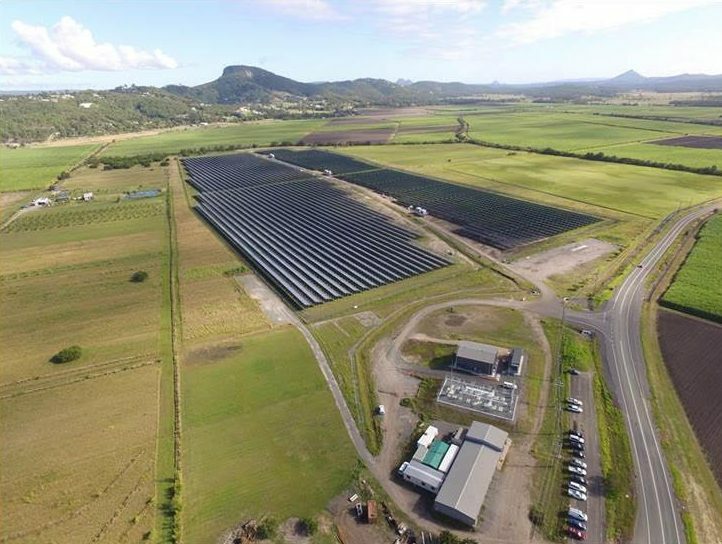 The Sunshine Coast Council has built a 15 megawatt solar farm which has 57,000 panels, covers 25 hectares and is located 5km from Coolum Beach. The Sunshine Coast Solar Farm was the sixth utility-scale solar farm built in Australia, the second in Queensland and the first by an Australian Local Government. Its purpose is to generate sufficient renewable electricity each year to offset all the electricity consumed by Council’s 500+ buildings and facilities each year.